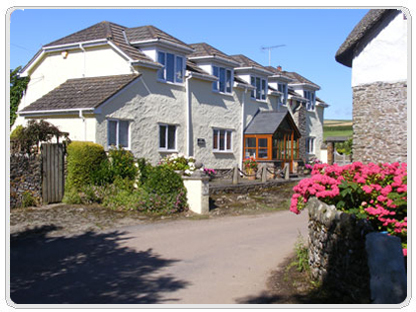 Putsborough Cottages are proud to offer four exciting self catering properties for hire – one in Croyde and three situated right in the heart of Putsborough, a small hamlet half a mile inland from the multi-award winning beach at Putsborough Sands. Putsborough Cottages are the perfect base from which to explore all that North Devon offers – from fantastic beaches, great surf, renowned gardens at Marwood, Rosemoor and Hartland, the National Trust at Arlington, Lundy Island, Great golf, or family entertainment at Watermouth Castle, The Big Sheep, Exmoor Zoo Wildlife & Dinosaur Park……..the list is endless! !……..So, whether you wish to explore, surf, walk or simply chill out, we have it all and we look forward to hearing from you. This new property was added to our collection for rental from May 2013. 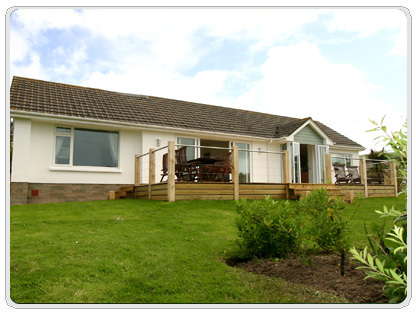 Sleeping up to six people, it is detached with its own very private garden. It has been refurbished completely throughout to a very high standard and has been graded at 5* by Independent assessors “Visit England”. 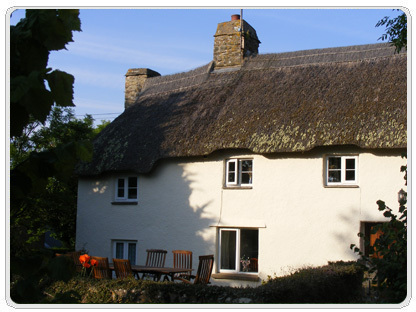 Situated in Croyde and designed for up to six people, this property is exceptional and has again received the highest 5* award from independent assessors “Visit England”, as well as featuring in “The Times” top 20 cottages in the UK. Surrounded by mature lawns, this property has been very successful since its launch in 2007. Overlooking Putsborough Manor and Manor Farm, this 16th cottage is surrounded on three sides by a secluded garden for your enjoyment and sleeps up to six people. The smaller of our two delightful cottages is designed for up to four people, it has a very secluded garden at the rear of the property accessed through a stable door from the kitchen. Snug and cosy! All our properties offer all the usual facilities, but over and above that we also ensure dishwashers, complimentary WiFi, garden furniture (and sunloungers where possible), “Weber” BBQs, and all our properties offer complimentary car parking at our multi-award winning Putsborough Beach – a unique offer we are able to supply as our family are the owners of Putsborough Sands. If you choose to walk, we can offer you no more than a 5 minute stroll to the beach across our farm fields (and at The Reeds in Croyde, five minutes too to Croyde Beach). 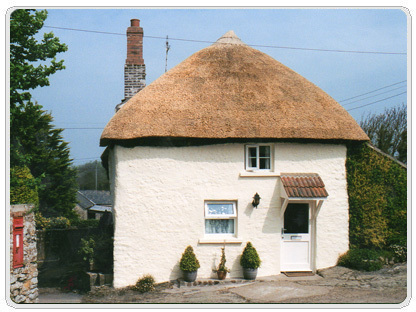 For The Manor Farm Cottage and The Thatch Cottage, bookings can only be made through Putsborough Cottages.